Where you will find dentists who care about your comfort and provide high quality care at an affordable price. Do you feel anxious going to a dentist? 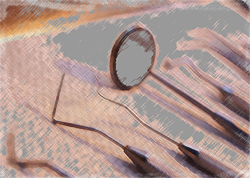 Our dentists strive to provide gentle care for your comfort. Our goal is to help our patients understand and improve their dental health. No dental insurance? Treatment is priced affordably to allow our patients access to the care they want and deserve. See our prices page to take advantage of our discounts including a limited time offer of 25% off on most dental procedures. 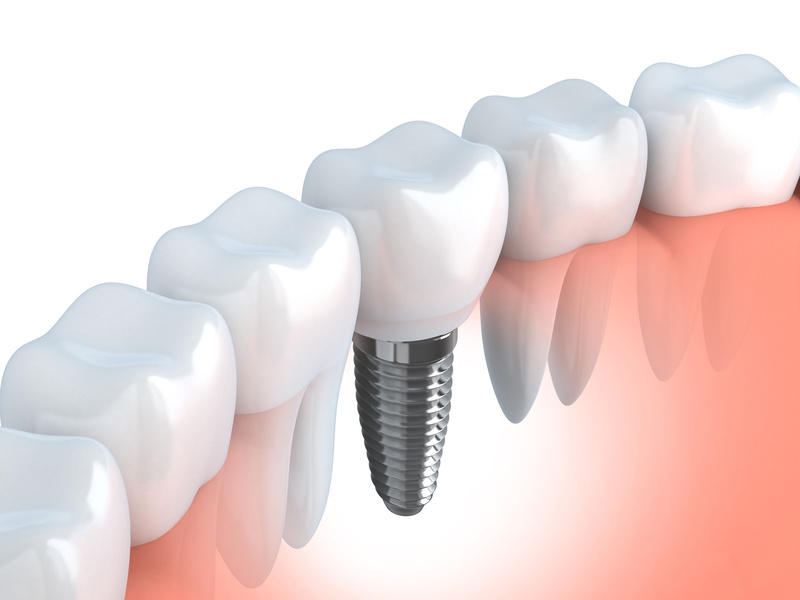 With over 30 years combined experience, our dentists utilize the latest advanced techniques and technologies in dentistry. 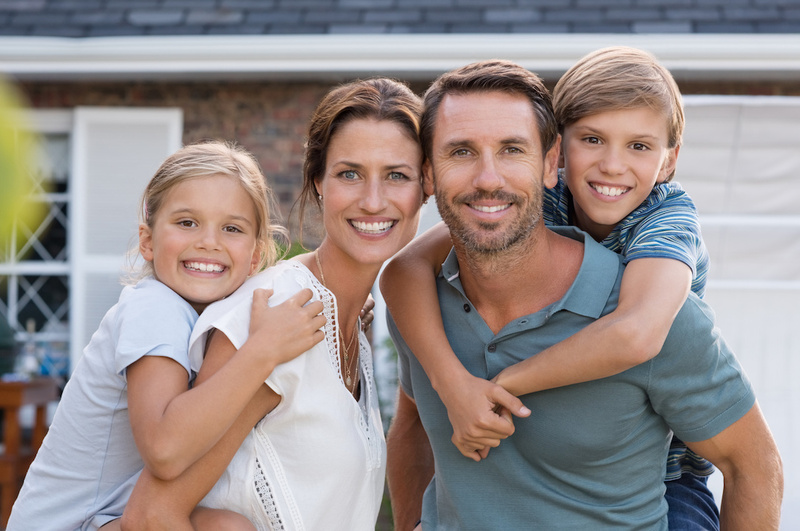 We provide a broad range of treatments for individuals and the whole family. Before we start you on a treatment, we tell you what we see and review with you all your available treatments options. That way, you know what treatments options you have and we can provide you with the best possible care. How to improve your dental health? 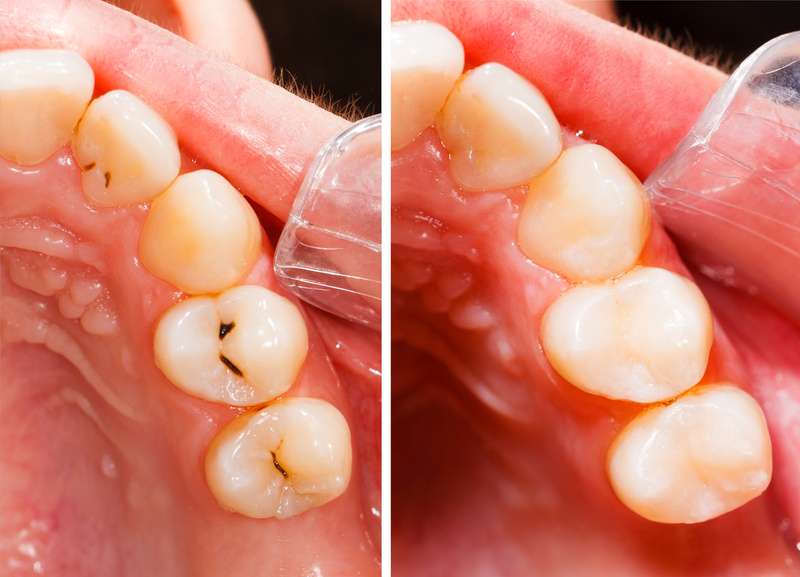 In this way, you avoid the buildup of bacteria on your teeth and gums. No buildup of bacteria, means No cavities! Ask your dentist about the health of your gums. If your teeth and gums are doing well, then good job! If not, then ask for a demonstration on how to brush your teeth effectively. One of the major reasons for developing problems is improper oral hygiene including incorrect brushing of your teeth! 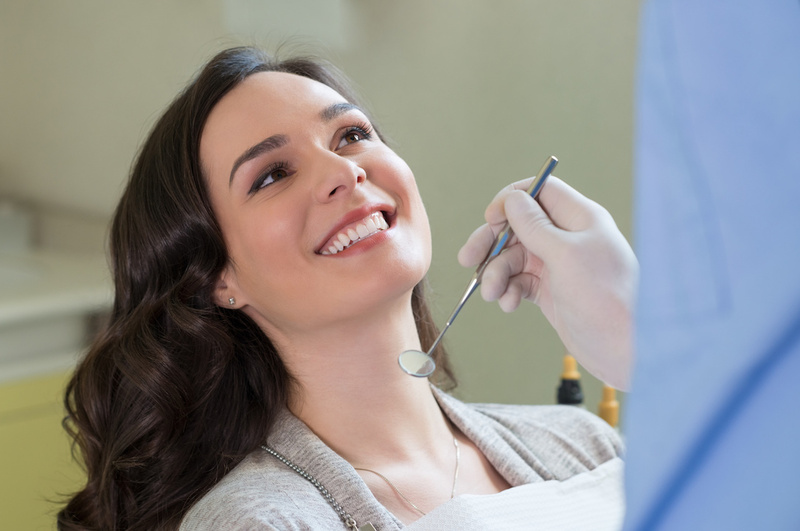 A variety of treatments such as Exam, Cleaning, Fillings, Root Canals. 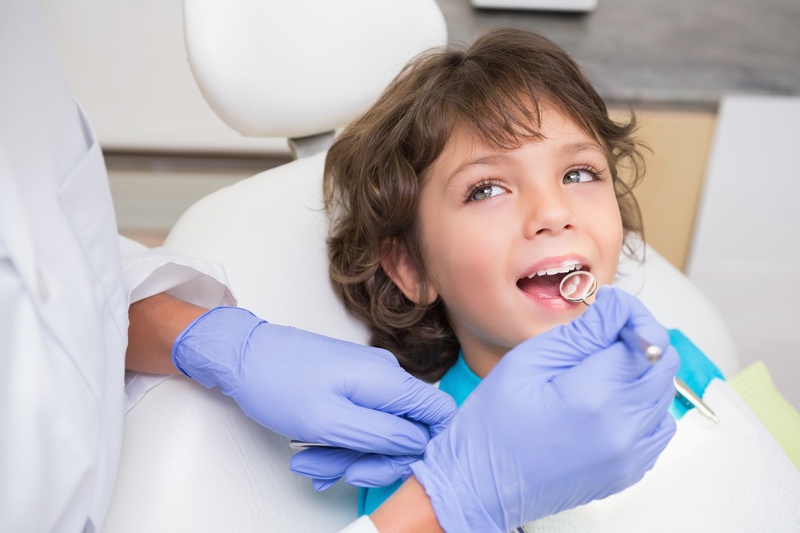 We provide a gentle dental care to decrease anxiety and create a pleasant experience for our younger patients. 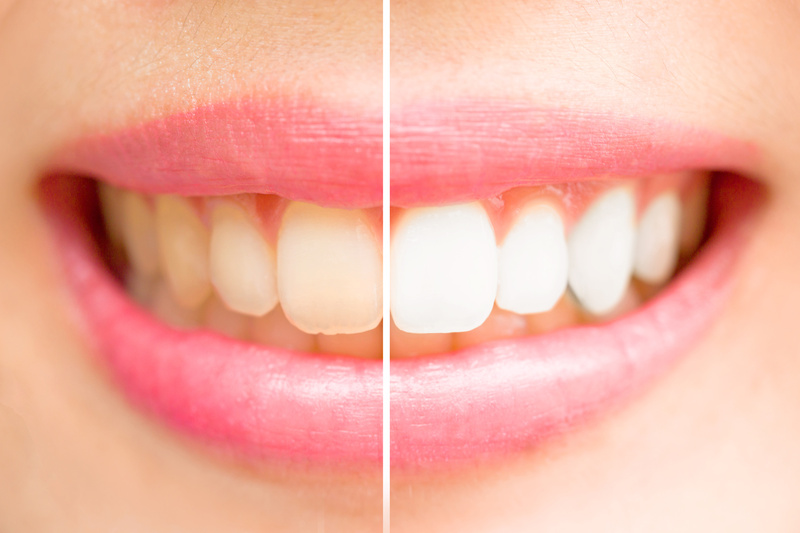 Concurrent with preventative treatments we offer cosmetic and restorative dentistry. We offer a variety of removable and fixed prosthetics at an affordable price.